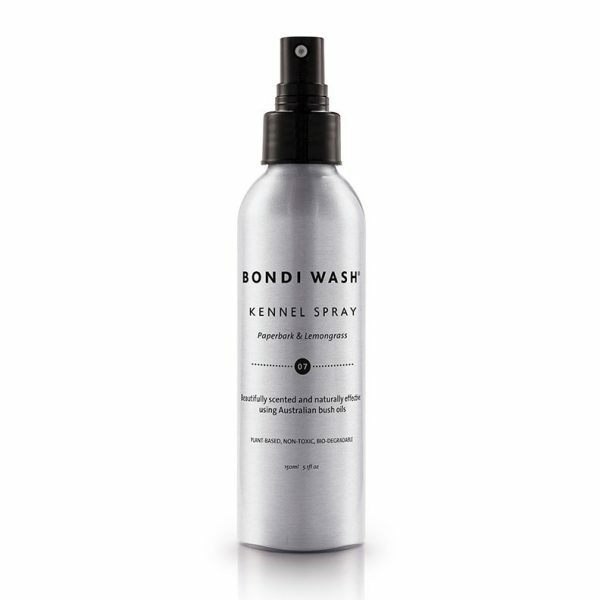 A gentle spray in Paperbark & Lemongrass scent to freshen your dog’s bedding or kennel. 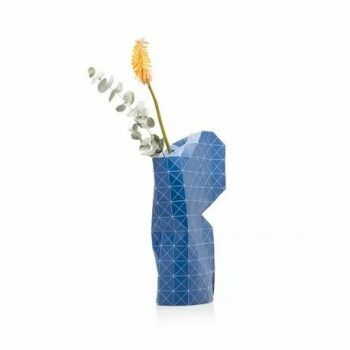 Paperbark is an Australian native with wonderful properties including anti-bacterial, anti-fungal and insect-repellant but also relaxes and soothes. 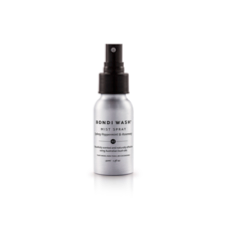 Combined with zesty lemongrass and other essential oils, this spray smells divine. Using only plant-based ingredients, you and your pup will love it. 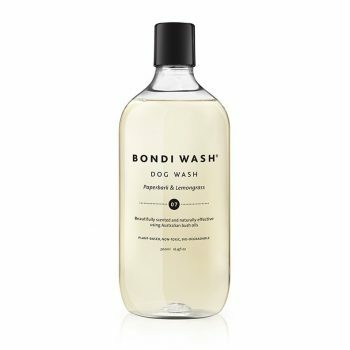 Not all our Bondi Wash range is listed in our on-line shop. 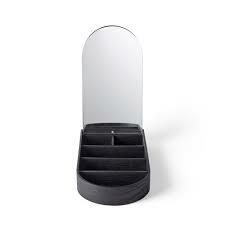 Please call, email or visit for our full stock list.